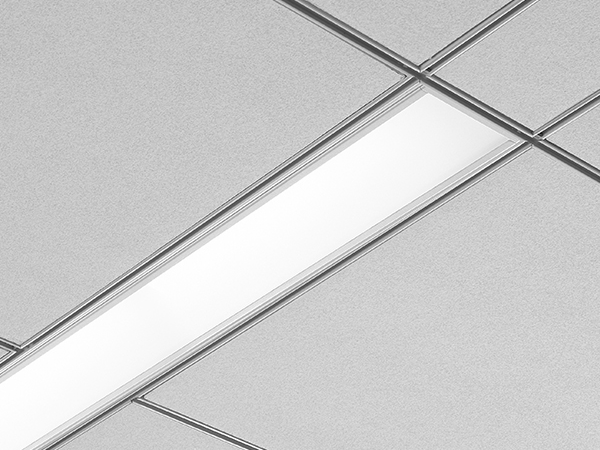 Avenue 6 LED is compatible with specialty 6" ceiling systems. 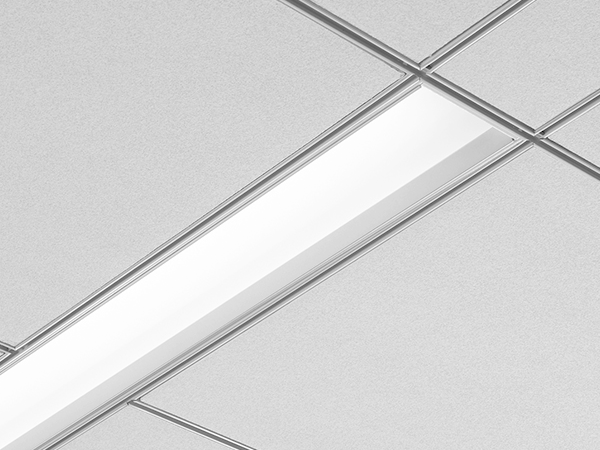 Integrates seamlessly with all ceiling options. 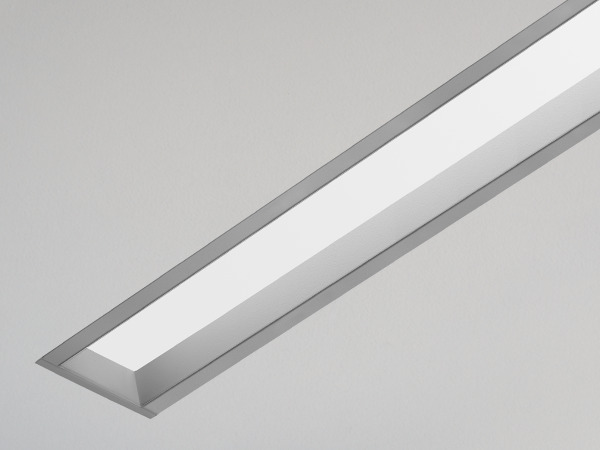 Shielding options include corrugated or solid regressed trim or flush lens. 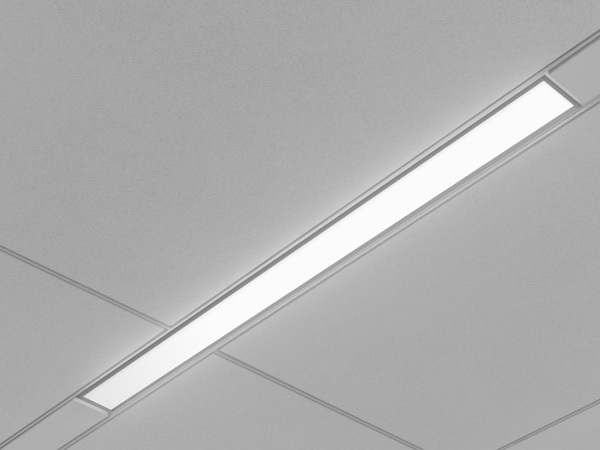 Avenue 6 provides an integrated lighting solution that compliments the ceiling and entire space while providing comfortable general illumination. Individual or row mount capability. 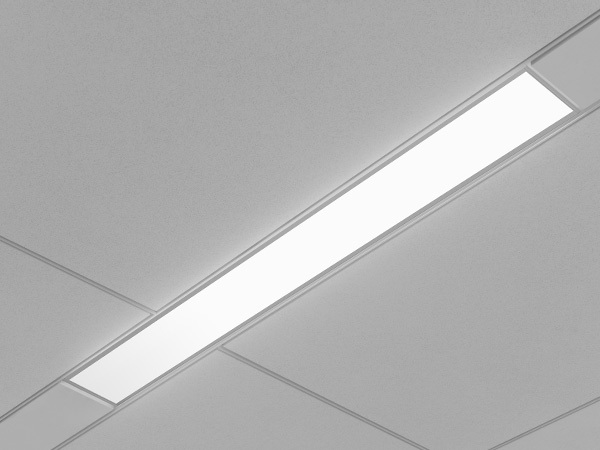 Utilize in standard grid with 6" T-spacing.